SaskCulture ~ SaskCulture AGM - June 12, 2015 - register today! SaskCulture AGM - June 12, 2015 - register today! 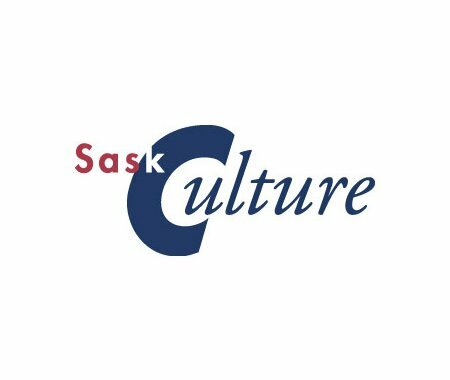 SaskCulture's 2015 Annual General Meeting (AGM) will take place on Friday, June 12, 2015, at the Travelodge Hotel in Regina. All members are welcome to attend; however, only voting members are eligible to vote. There is no cost to attend, however, if you are planning to attend, please complete the online registration form by June 5. Prior to the AGM, from 1:30pm to 2:30pm, there will be a Child Abuse Protocol Workshop delivered by Vandy Nicholson from Child and Family Programs, Ministry of Social Services. The Government of Saskatchewan encourages groups who work with children to attend. Supper will served at 5 pm, with the AGM starting at 6 pm. For more information, including the biographies of the nominees received to date, the 2015 AGM agenda and the 2014 AGM minutes, visit SaskCulture's AGM web page.